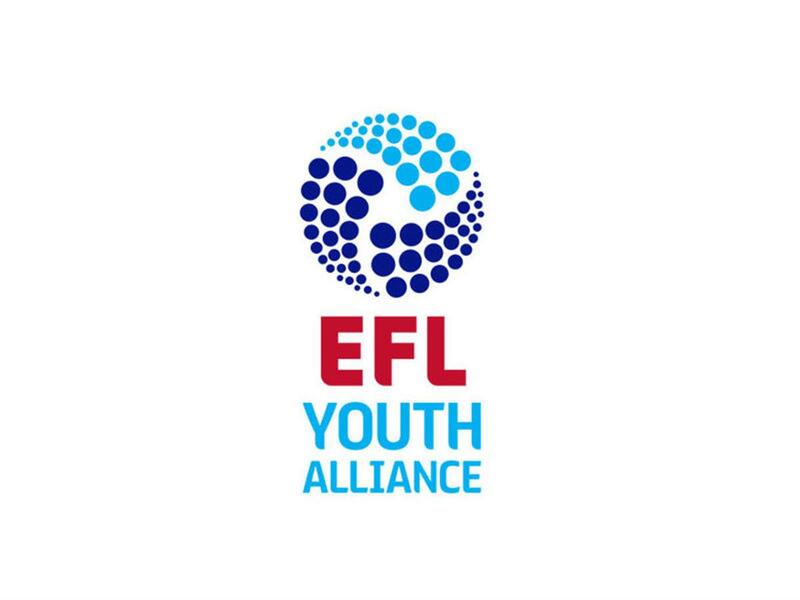 Walsall's Under-18s were back in EFL Youth Alliance (North West) action on Saturday afternoon as they played host to Fleetwood Town at Ray Hall Lane. The tough fixtures continue to arrive thick and fast for the young Saddlers as they followed up on last weekend's narrow 1-0 defeat to Morecambe with a clash against Fleetwood Town at the Birmingham County FA's headquarters earlier today. Walsall have failed to have much of an impact upon the Alliance this season and have plenty of work ahead of them if they are to return to the strong, well-rounded outfit we've seen over recent years. The young Saddlers' opponents, Fleetwood Town, arrived at the clash on the back of a high-scoring encounter with Port Vale. The match, which produced nine goals, saw the Trawlermen win by six-goals-to-two, securing three well-deserved points. The game started well with both sides creating an opening during the first fifteen minutes of play. The Saddlers' opportunity came as Alex McSkeane almost got on the end of Ade Francis' through ball, Fleetwood 'keeper Scott Pengelly doing well to read the danger and smother the ball. The visitors probably had the bigger opening of the two as Carl Johnston forced Saddlers stopper Dominic Rogerson into a save with a looping header at the back post, highly-rated defender Sam Leivesley was then on hand to bravely head away on the line to prevent Enoch Takpe from putting his side into the lead with a header. Our visitors began to take control of the ball as the half went on, although the Saddlers were not without their attacking moves as Alex McSkeane sent in an ultimately fruitless cross after drifting out wide to find some space. Fleetwood ensured Walsall's 'keeper was alert as we entered the closing stages of the first-half as Shayden Morris forced Rogerson into a save with a header from Liam Goldsborough's cross. Morris, buoyed by his header, was soon in the thick of it once again as he edged his marker aside, giving him the space to force Rogerson into a save, the ball would rebound into the path of Enoch Takpe who went on to rattle the bar with a powerful drive. The Saddlers' crossbar had barely settled down before Fleetwood had it ringing once again. This time Carl Johnson was the man to hit the woodwork before the ball was scrambled for a fruitless flag kick. The Saddlers were able to start the second-half on the front foot and went on to grab the opening goal of the game after eight minutes of play as Joe Brown's cross was cleared to Kian Flanagan who unleashed a superb volley past Pingelly. A few minutes after Walsall's first-half substitute Danny Coogan had seen a strong effort blocked by an alert defender, he and his teammates had to be alert at the other end as Fleetwood pushed for a leveller. The visitors' first chance fell to Carl Johnston, who saw a header cleared off the line by Leivesley. Johnston remained active and sent another header back across goal where Takpe was waiting, sadly, for the visitors, he was unable to get an effort on target and sent the ball over the bar. Fleetwood continued to push for an equalising goal, often forcing their hosts back as the prodded and probed for an opening, the young Saddlers doing well to prevent much in the way of clear-cut chances as the game came to an end.